In The Gravedigger, Ilan Herman offers an extended meditation on the relationship between the living and the dead — and how storytelling serves as a bridge between both states. Adam, the novel’s protagonist, is, for the most part, a pragmatist whose earthly duties preclude speculation about the afterlife. His unswerving interest in the quotidian, however, is disrupted when the ghost of a long-dead despot selects Adam to serve as his scribe. This turn of events forces Adam to reflect not only upon the losses he has endured over the course of his life — the death of his young wife chief among them — but also upon his own mortality and the inevitable passing of everyone he’s ever loved. In short, communing with the dead teaches Adam to make the most of what remains of his life. 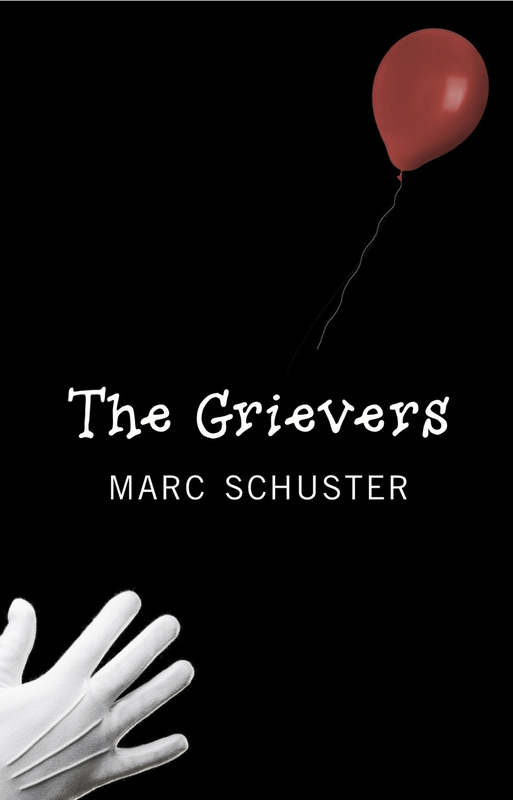 Stylistically, The Gravedigger is fairly complex insofar as the novel consists of three interconnected narratives: Adam’s life in the present tense, the death of his wife, and the epic life of his spectral visitor. At the same time, Herman toggles between story arcs with minimum fuss, and the novel’s setting remains mostly static: nearly all of its action takes place on the grounds of the cemetery where Adam lives and works. Indeed, Herman’s writing is so economical that the novel unfolds within the space of a little over 150 pages. Given the subject matter, this spareness is certainly appropriate and sets a tone that is both reverent and haunting.